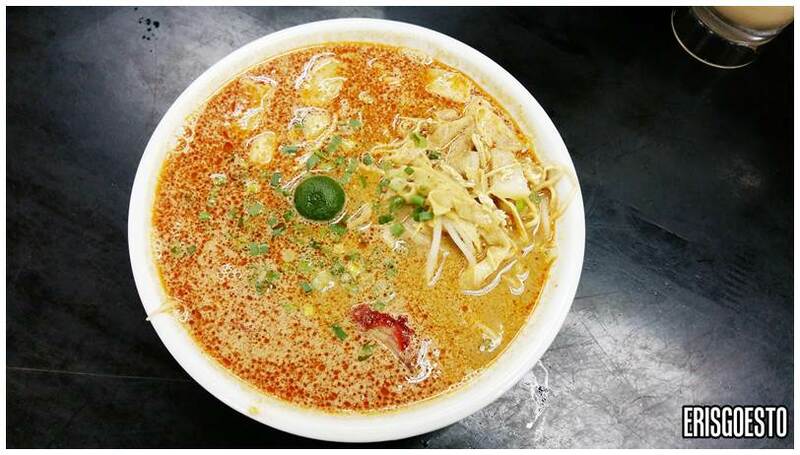 SRK Noodle House in Bandar Puteri, Puchong is known for its Sarawakian dishes, such as the famous Foochow-style kampua noodles. Whenever I come here I like to have the version with charsiu, which comes with a sauce that turns the dish a bright reddish-orange. The taste is quite sweet and is topped with minced meat and thin slices of roast pork. Quality isn’t always consistent, but most times the food is pretty good. Kampua noodles aside, they also serve other rice and noodle dishes, which the fam and I tried on our last visit. 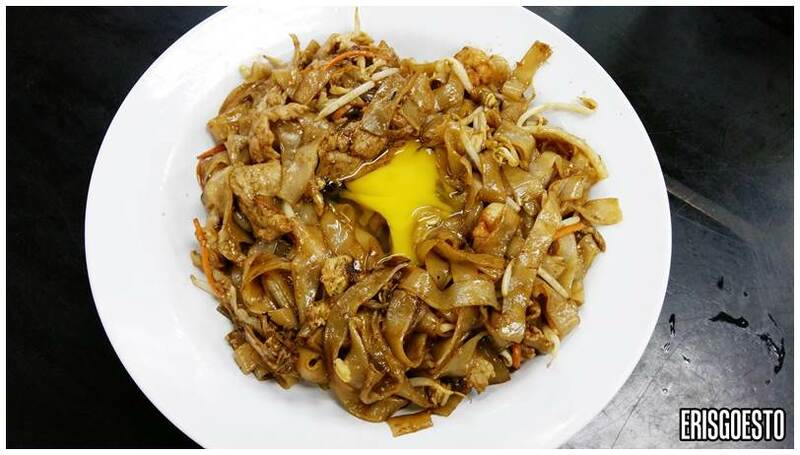 Bro’s Moonlight stir fried Kuey teow, which came with a raw egg in the middle. Noodles were quite oily and they were stingy on the bean sprouts. Taste was passable. 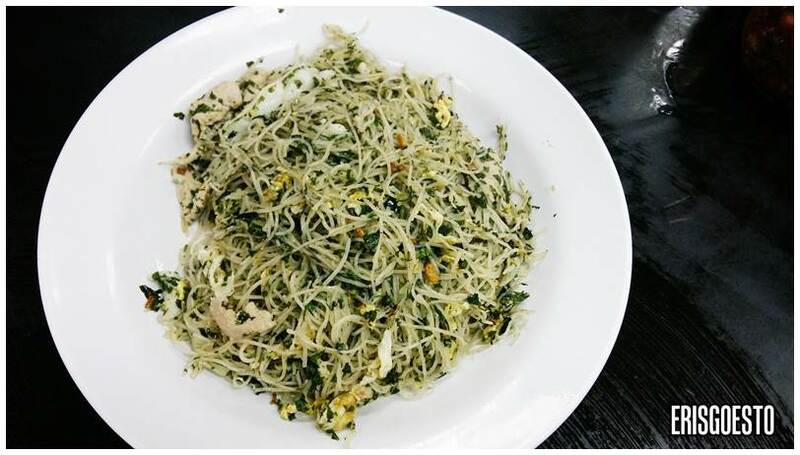 Verdict: The kampua noodles may be good, but not every item on the menu is. Still, the food is affordable and the resto is air conditioned, so probably a nice place to stop by if you’re craving for cheap and fast fare.